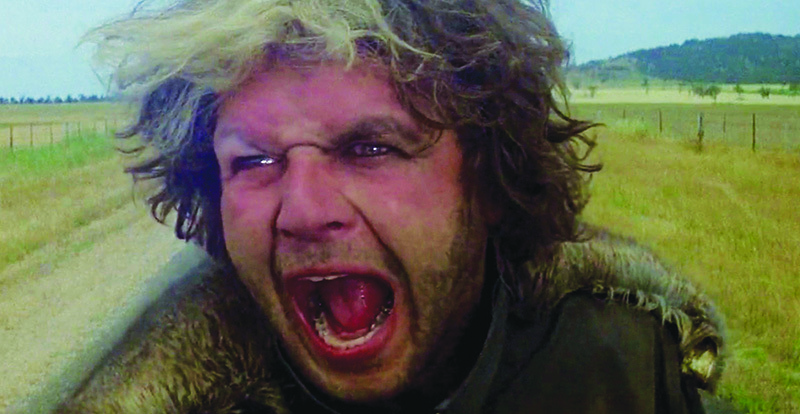 Mad Max celebrates its 40th anniversary this year and STACK caught up with stars Steve Bisley – AKA Jim Goose – and the Toecutter himself, Hugh Keays-Byrne, ahead of their appearance at Supanova Comic Con & Gaming expo. “It’s crazy, isn’t it?” says Steve Bisley when STACK asks if it feels like 40 years since Mad Max first hit cinema and drive-in screens. “It doesn’t feel like 40 years at all. I don’t usually sit around watching old films that I’ve done, but whenever I’ve seen it, it still feels fresh. 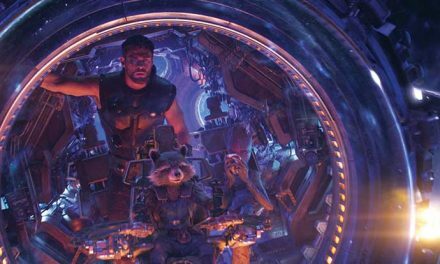 In some ways it feels really now, and that’s pretty amazing given there’s no CGI – everything you see in the film is what we did, so maybe that’s what preserves it. “We were making it on the run. It was the first feature for George Miller and his producing partner Byron Kennedy, who passed away in 1983. 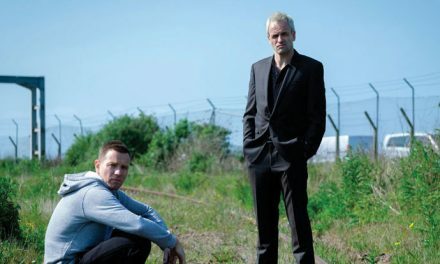 Mel Gibson and I had just graduated from NIDA, so it was our first big film, so there’s a wonderful, youthful naiveté in the film that kicks its energy along. The 40thanniversary celebrations kicked off in February, with costumed fans and their replica vehicles descending on the town of Carisbrook, Victoria, to attend a cast and crew reunion. “It was crazy! A local motorcycle club who love the film organised it. It was a wonderful day and you couldn’t stop smiling,” says Bisley. 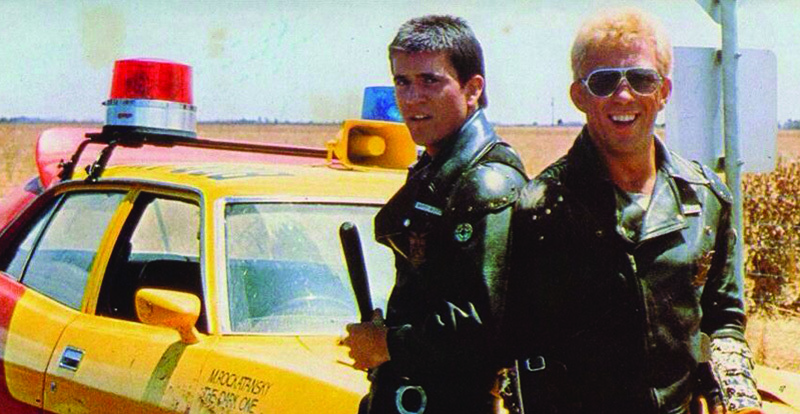 “Mad Max fans around the world fall into two categories: fanatical and really fanatical. There’s no half measure, they are full on,” he adds, recalling a visit to a Tokyo convention where he was greeted by a row of fans dressed as his character, Jim Goose – Max’s fellow law enforcer and best mate, who meets a nasty end at the hands of the villainous Toecutter (Hugh Keays-Byrne) and his band of outlaw bikers. Popular myth has it that Bisley landed the role of Goose because he could ride a motorcycle, but for the actor, the real reason remains a little hazy. With Mad Max literally shot on the run over a 12-week period and a baptism of fire for its fresh young cast and crew, Bisley recalls there were a lot of hairy moments during the production. “Back in those days there were no safety requirements on films. These days you wouldn’t be able to do half the things we did back then. We were doing stuff that was edgy a lot of the time – we weren’t forced to do it, we wanted to do it. You’re talking about a lot of young guns and newbies. Were there any run-ins with the local law? Bisley fondly recalls a moment he had to produce his Get Out Of Jail Free Card after being pulled over by a motorcycle cop while en route to location, which ultimately led to the pair swapping bikes and the actor escorting the policeman to the set – with siren engaged. 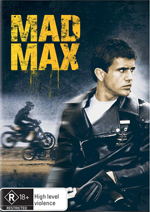 In the four decades since its release, Mad Max has become a bona fide national treasure and cult classic, launching careers and spawning three sequels. Was there ever a sense at the time that something special was being created that would endure for so long? 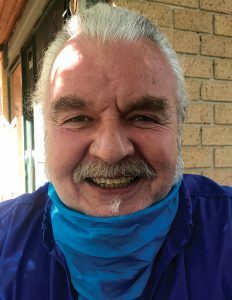 Having played original Mad Max villain the Toecutter and Fury Road’s formidable Immortan Joe, Hugh Keays-Byrne is synonymous with the franchise. However, the 40th anniversary reunion in Carisbrook last month was his first encounter with the series’ die-hard fans, during a scorching February weekend. 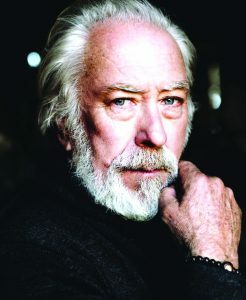 Born in Kashmir and raised in England, the theatre-trained actor arrived in Australia in 1973, making an immediate impact as Toad in Sandy Harbutt’s biker classic Stone (1974) – an antecedent of Miller’s Mad Max. 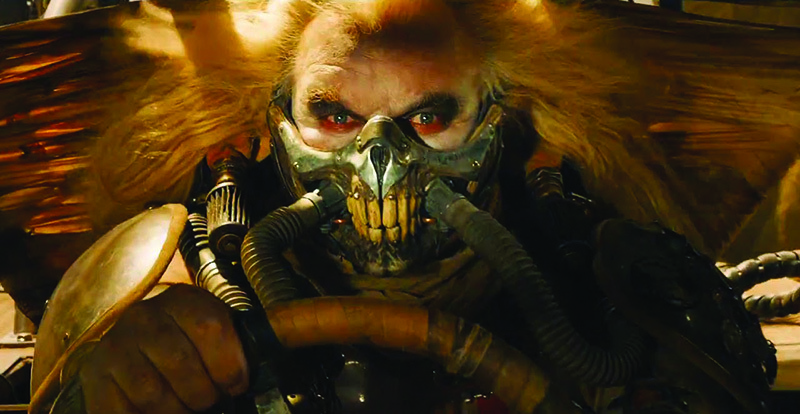 Having delivered a memorable performance as the softly-spoken albeit ruthless Toecutter in Mad Max, Keays-Byrne was surprised to discover he was still on George Miller’s radar 36 years later when it came to casting warlord Immortan Joe in Mad Max: Fury Road. 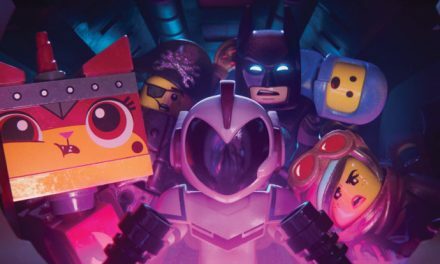 PreviousCan you nut out every March 2019 release PicPuzzle?